Lidewey van der Sluis is Full Professor of Strategic Talent Management at Nyenrode Business Universiteit (The Netherlands) and Extraordinary Professor of Talent Investment at North-West University, in Vanderbijlpark, South Africa. Professor Van der Sluis is also Visiting Professor at the Berlin School of Creative Leadership and Academic Director of Nyenrode Executive Programs for Interim Managers and HR Business Partners. 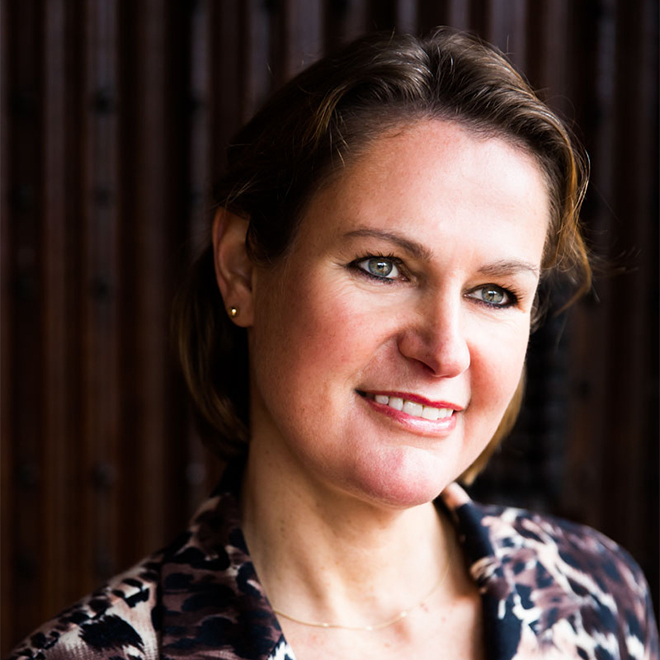 She is member of the Nyenrode Center for Leadership and Management Development, member of the Supervisory Board of Inholland University (public sector), and member of several Talent and Corporate Awards Committees. Lidewey van der Sluis is the founder and academic leader of the Powerhouse Competing for Talent, the global network of business and academics leaders in the field of Strategic Talent Management. She holds international Thought Leadership in this area. 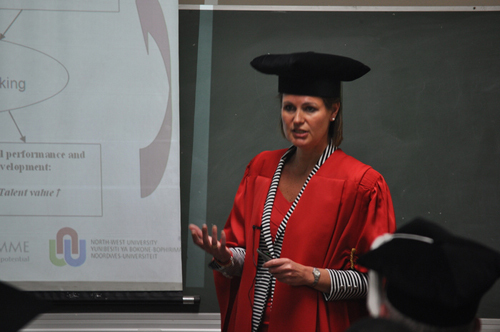 Lidewey received her BSc and MSc degree in Business Economics from the University of Amsterdam. In 2000 she earned a PhD degree from Erasmus University Rotterdam after also graduating at the Tinbergen Research Institute. She was honoured to work as a research officer at the London Business School. She also received a grant from the Dutch Foundation for Corporate Education to stimulate her research activities in the area of employee learning and management development. 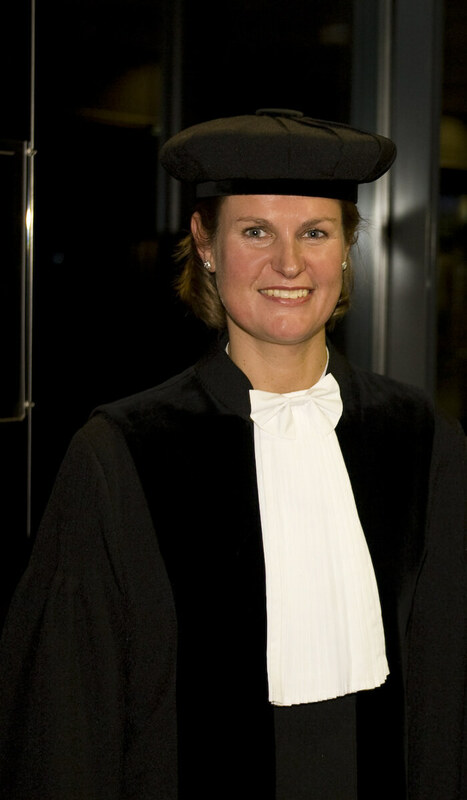 Before joining the private Nyenrode Business School in 2007, Lidewey worked at the Vrije Universiteit Amsterdam as assistant professor, associated professor, and HR Program Leader respectively, in Business Studies. Lidewey van der Sluis‘ research interests include talent development, work attitudes, learning behavior, learning opportunities, and career identities, as well as talent management and all levels of leadership. She has published numerous academic and vocational articles, has written seven books, and has several research work in progress. She is an inspirational speaker at conferences, seminars, and corporate events.